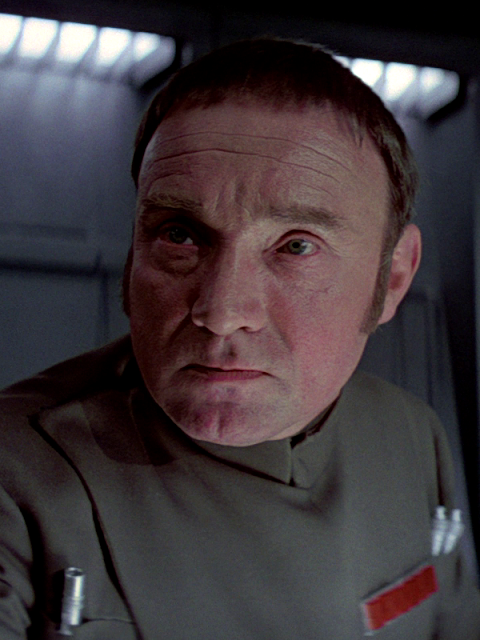 Don Henderson, who played General Cassio Tagge in Star Wars: Episode IV - A New Hope, passed away on this day in 1997. The General served as the head of Imperial Army operations aboard the Death Star in the years leading up to the Battle of Yavin. Henderson played a part in one of the most iconic scenes of A New Hope when his counterpart and bitter rival Admiral Conan Motti directly confronted Darth Vader. The Admiral later faced the wrath of the Sith Lord as he was choked in the Death Star conference room in front of the likes of Tarkin and Yularen. The English actor is also known to sci-fans for appearing in Doctor as the villain Gavrok in the story Delta and the Bannerman (1987).